Nigerian singers Davido and Ice Prince recently exchanged blows at an event in Delta state organized by Quilox club owner Shina Peller. The pair reportedly fought over the type of cars that were sent to pick them up from the airport. 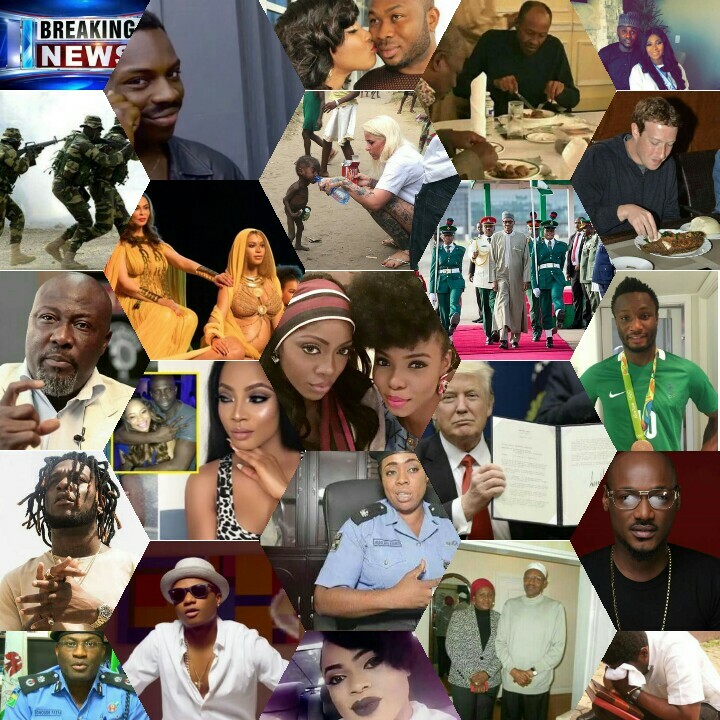 Davido was said to have been picked up in a private G- Wagon whike Ice Prince was asked to share a car with some other unamed persons. This infuriated the rapper who got even more angry after he was told that it had been arranged for him to perform before Lil Kesh, who he believes is a smaller artiste. Peller said: “Okay here’s what really happened, my arrangement for the concert was to have a tour bus, so there was no time when anyone had a saloon car. ‘It was a tour bus which everybody was in including myself, my artistes, Lil Kesh, CDQ and everyone just so we are all together to have fun but along the line I found out that Davido had some friends in Warri. ‘Davido was in the same bus with us from the airport to the hotel, he used the same bus from the hotel to Quest FM where we went for an interview before the show. 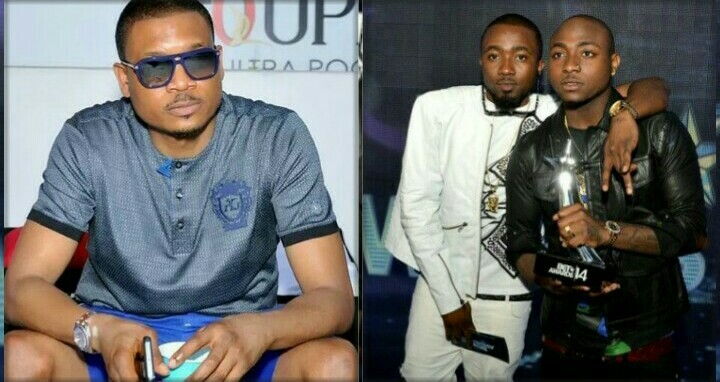 The Quilox club owner also said Ice Prince had to be given special treatment as they were returning to Lagos, leaving him with Davido and Lil Kesh to share a standing fan at the airport. “When we were coming back to Lagos, it was Ice Prince that got to be at the VIP lounge. Myself, Davido, Lil Kesh and others where outside in a shed with just a standing fan.